On Wednesday the front of my jeans was covered with pentachlorophenol mixed in an oil solvent. It rubbed off bundles of wooden fence posts at the home, farm and auto supply store as I was stocking racks and rearranging storage. It was dirty work that took all day. I earned about $100. It is also dangerous work. The store has large display racks lining the east yard where fence posts await customers. I stocked them all. I raised bundles of 25-75 posts of various lengths and diameter six feet in the air with a lift truck, then positioned them and cut the metal bands to loosen them into the rack. One faulty move and a crushed hand could result. Except for the chemicals in my clothing, I finished unscathed. Pentachlorophenol is used to protect wood from fungal rot and wood-boring insects. When a person installs a wooden fence post he or she hopes it is the last time for a life time and treated wood is the standard. I don’t even want to look at the Material Safety Data Sheet. Life is returning to normal after the election, whatever that means. I had coffee with a high school classmate at the new coffee shop in town. I ordered a triple mocha and the barista made it as well as anyone I’ve known. My friend and I discussed a wide range of topics including high school, the 40th reunion I helped organize in 2010, transition to retirement, and politics. Both of us had written for small newspapers and we shared our stories about covering city council and school board meetings. That seems to be a universal experience among writers. We spent 90 minutes before saying our goodbyes. I offered to help if he did more in politics. I think he is planning to finish the book he’s writing first. It snowed last night although it won’t stick. I left the garden hose outside, thinking I’d use it again. I’d better bring it inside so it doesn’t freeze and break. There’s kale under the snow. If it survived, I’ll pick more. 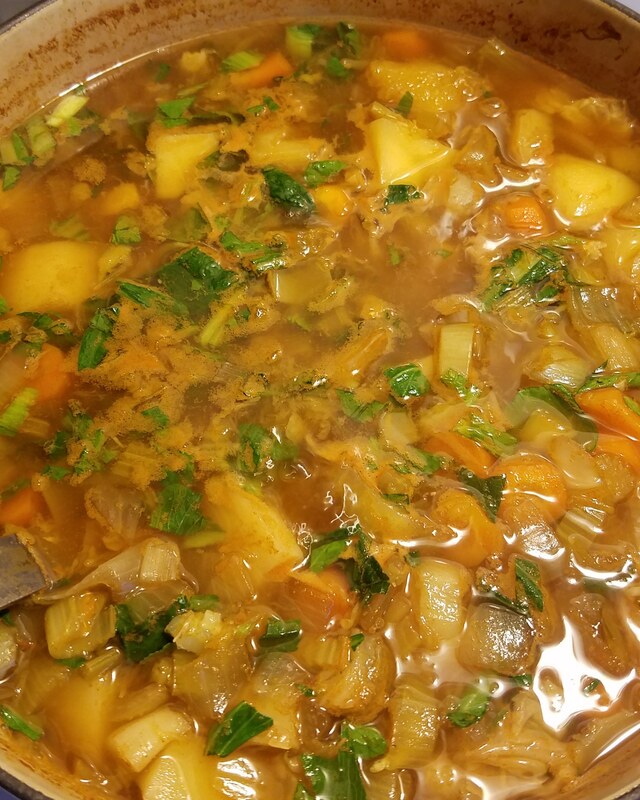 A pot of vegetable soup simmers on the stove. I made corn tortillas yesterday. Vegetables remain in the ice box to be used up. My mind is not really on the weather, the garden hose, cooking, politics or whatever. I bought buttermilk at the grocery store to make buttermilk biscuits to go with the soup… supper. This year has been a slide to third base. A crash landing in an open field. A dip in the pool of life. I’m not ready to quit. I have to find respite before going on. Like the MSDS mentioned above, I don’t even want to know what’s going on. Just take a break for a few more days and hope to be able to recharge and gear up for the next adventure. Hopefully there will be a next adventure. Meanwhile snow melts into the drainpipe and runs down to the tile and then to the Lake which leads to the Gulf of Mexico. I’m focused on the sound of dripping.